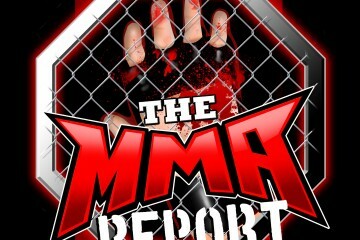 This week on The MMA Report Podcast, Jason Floyd and Daniel Galvan get you ready for this weekend’s MMA fight cards and Jason has interviews with Patricky Pitbull, Rafael Lovato Jr. and Anthony Romero. In the opening round of this week’s podcast, Jason and Daniel take a look back at what happened last weekend at UFC Fight Night 136 in Russia. From the submission win by Alexey Oleynik in the main event to the late stoppage by referee Herb Dean in the Khalid Murtazaliev vs. C.B. Dollaway matchup, the guys hit on multiple topics from this fight card. Up next, they discuss the passing away of Kid Yamamoto, who passed away earlier this week from cancer. They talk about his career, the defining moments of his career and his run in the UFC. 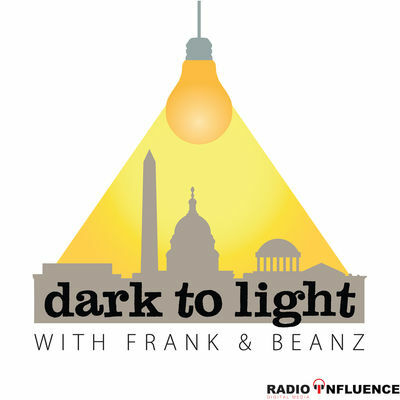 Then they answer listener questions that were submitted to the podcast on social media. After answering the listener questions, you will hear Jason’s interviews with Patricky Pitbull, Rafael Lovato Jr. and Anthony Romero. Following the interviews, Jason and Daniel preview this week’s Bellator 205 and UFC Fight Night 137. They break down both fight cards, tell you which fights interest them the most, and give their picks in the main event of both fight cards. 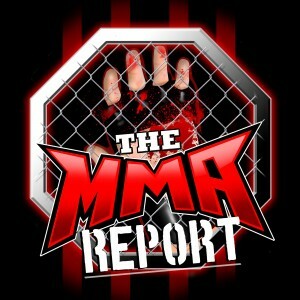 And in the final round of the show, the guys do their Buy/Sell segment as they touch on five different MMA topics.